Tehnopol’s Coffee Morning goes green! At Rohehommik, we discuss the coolest sustainable and green tech solutions available already today but are crucial for tomorrow! Our global CO2 footprint is still huge and our fossil-fueled habits need to change. 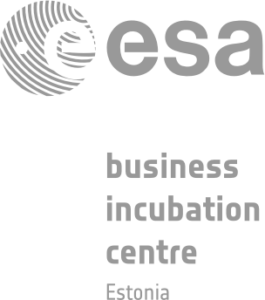 One of the ways how to hack our life and find better alternatives is to use new and smarter mobility solutions. Not only is the trend towards reducing CO2 footprint, it is the only option. 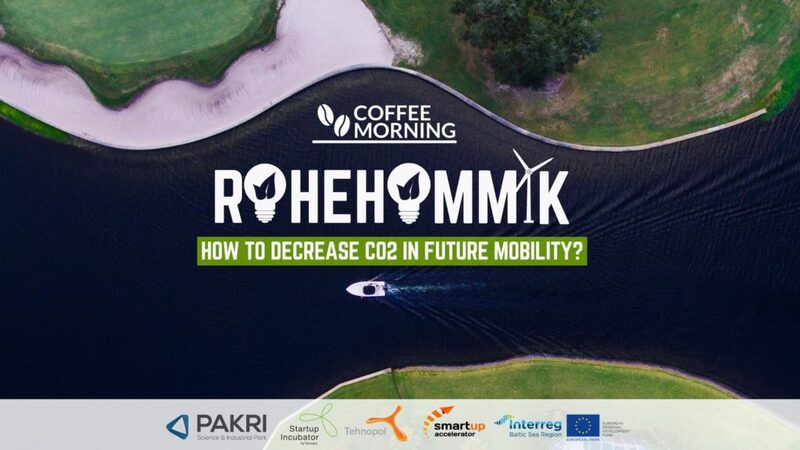 At coffee-flavoured Rohehommik, Mart Raamat from the Ministry of the Environment (Counsellor on Transport and Energy) and Rivo Riistop from COMODULE (Business Development Manager) will discuss the future CO2-free solutions in the world of mobility. Join us at Komeet Lounge (Akadeemia tee 21/6, II floor) on 22 April at 10:00. Good coffee guaranteed!